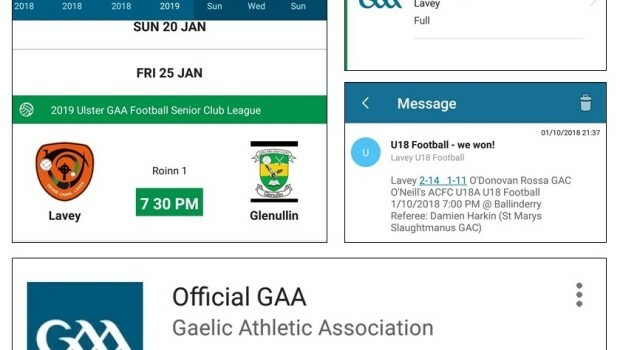 Receive Lavey club fixtures, result notifications, club communications and renew your (adult) membership in seconds with the free official GAA App. 1) If you have a mobile or email registered with the club simply download the App from the Apple or Android store and follow the instructions to get your unique activiation code. 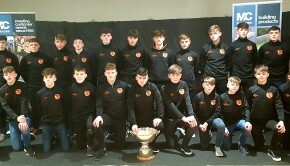 2) If you do not have either registered with the club or are unsure about any aspect of set-up, simply drop us an email to pro.lavey.derry@gaa.ie and we will assist you in setting it up. It only takes a few seconds. Once the season gets underway you need never miss another match result. 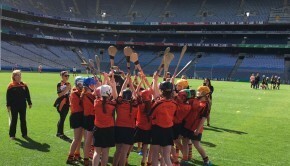 This App – including the club’s use of it – will evolve over time. So get ahead of the game today and get connected for the 2019 season.